Finding the right guitar repair specialist isn’t always easy, particularly if you haven’t worked with one before. But, finding someone who can fix your acoustic or electric guitar is important not only for major repairs, but also for keeping it in top condition. 1. What kinds of guitars do you repair (and what services do you offer)? 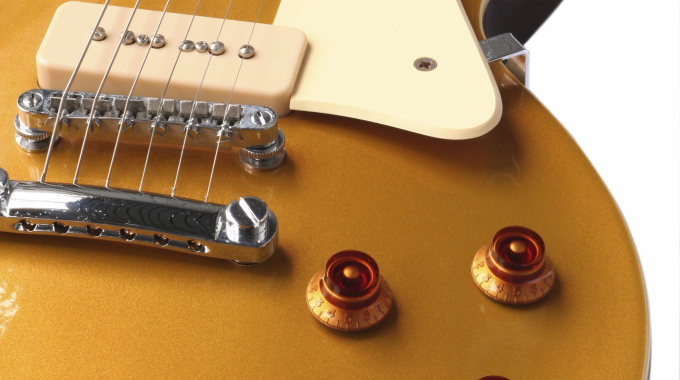 Some guitar repair shops can work on just about anything, while others focus on specific brands or types. For example, while one specialist might like to work on acoustic guitars only, another could prefer classic electric guitars, or something completely different. For that reason, it makes sense to find out whether they service the makes and models you use from the start. Another thing you might want to learn about is whether or not the guitar repair shop offers ongoing services. Although some players will only look for help when they see a big problem, a good specialist can help with guitar setup, fret leveling and installation, pickup replacements, and so much more. 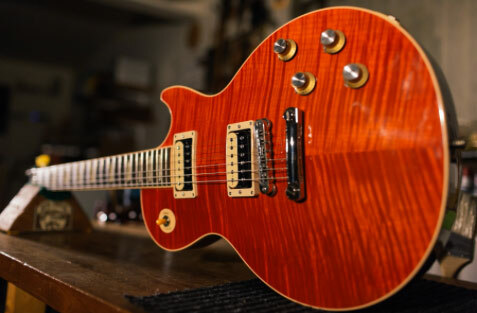 Although there are certainly some newer guitar repair specialists in Vancouver who are very good at what they do, what you want to avoid is someone who is treating the work as a hobby, or learning the basics on a project-by-project basis. 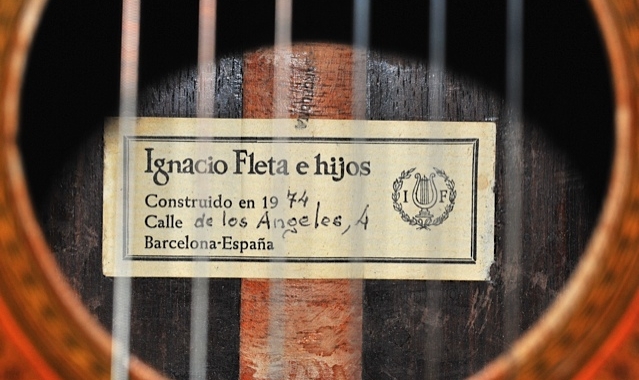 There are some things you just can’t pick up from the book, and you don’t want someone who isn’t very familiar with guitar repair making a mistake that could end up affecting the sound or value of your favorite guitar. 3. How much time will my guitar repair take? 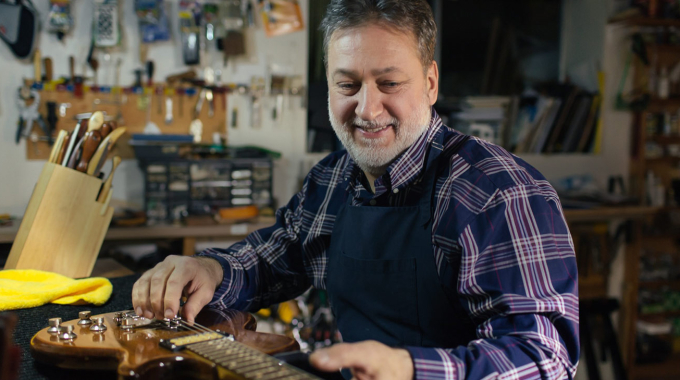 Note that you might not necessarily want to work with the fastest guitar repair specialist you meet with – the best professionals are often busy, and you certainly don’t want someone who’s going to rush through the job. At the same time, though, make sure that you get a good idea of how much time will be needed beforehand, so you won’t be without your guitar for too long (especially if you have a gig or engagement coming up). 4. How do you charge for guitar repair? Note that guitar repair fees can vary by quite a bit, just depending on the extent of the work that’s needed and the experience of the shop or specialist you have chosen. One thing the best guitar repair shops have in common, though, is that they’ll always give you a good idea of the time and investment needed before any work begins. For some services, like simple maintenance, you’ll probably be quoted a set fee. For more complicated projects, you might get a fee range. Either way, you should know approximately what you’ll have to spend from the outset. Want to know more about guitar repair in Vancouver? Come back to my blog soon, or call me today to talk about your project and see what I can do for you.